Though the city may not be known for its musical endeavours on a global scale just yet, Calgary is one of Canada’s top incubators for creatives, and the Red Bull Music Academy Bass Camp Series will be expanding there for the first time. Twenty handpicked up-and-coming Canadian artists will participate in a coveted musical residency program in Studio Bell, home of the National Music Centre, from March 14th to March 17th 2019. 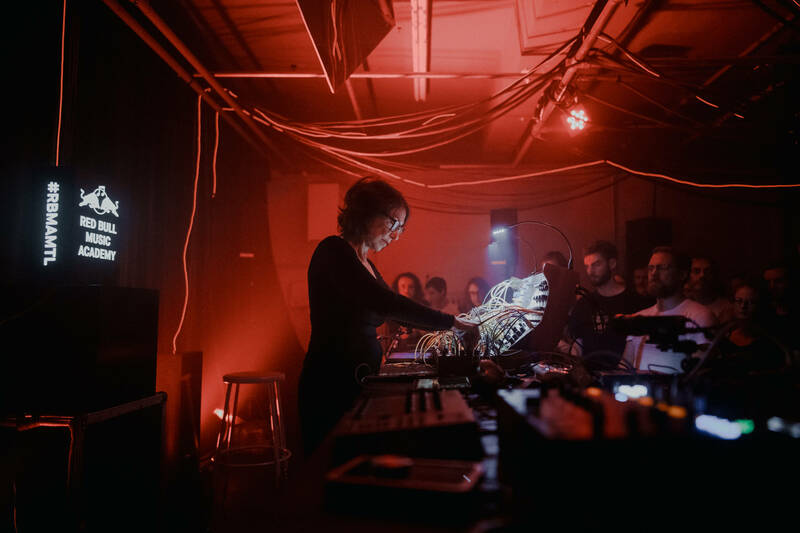 Joining nearly 1,000 RBMA alumni, these attendees include Toronto’s Korea Town Acid, Raf Reza, Mah Moud, and Loony, and Calgary’s Hounds and Ashley Velvet. This year’s musical panellists include Polaris Music Prize-winning singer-songwriter Lido Pimienta, American soul and R&B mogul Jerry Williams Jr. (aka Swamp Dogg), and LCD Soundsystem synth player and vocalist Gavin Rayna Rossum. The RBMA tutors for this series comprise of Bass Camp alumnus, including Montreal’s genre-defying Foxtrott, and Toronto’s multifaceted producer-vocalist River Tiber.